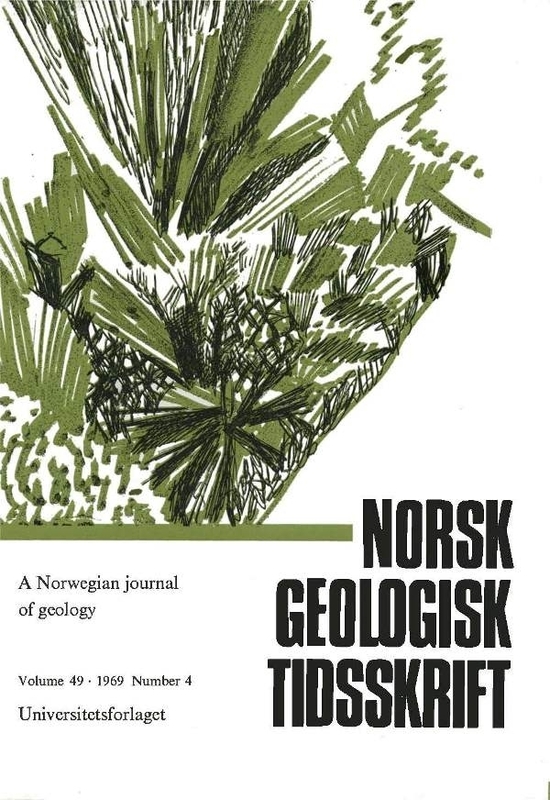 A description is given of a new assemblage of thelodont scales (the Skarndalen assemblage), contained in some samples of the Grey Hoek Formation from Eastern Andree Land in Spitsbergen (=Vestspitsbergen). Some of these scales are rather similar to, but possibly not conspecific with, the horn-like ones narned Amaltheolepis winsnesi in an earlier described assemblage (the Röykensåta assemblage), which in all prohability belongs to the uppermost part of the Wood Bay Group; these are referred to as Amaltheolepis sp. Other scales ,are tricuspidate ones of a variety of shapes which are classified as Thelodontida gen. et sp. indet. In addition to ostracods, e.g. Evlanovia cf. tichonovichi , the thelodont scales in question are associated with petalichthyid and arctolepid arthrodires, crossopterygians and acanthodians.